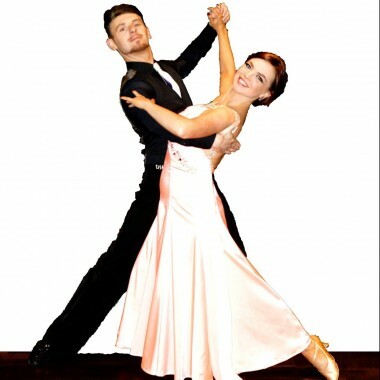 Honor and Eddie have performed all over the UK, creating unique and exciting choreography for their clients' events, in all styles from Standard, to Smooth, Jive to Salsa and more. Honor and Eddie have performed all over the UK, creating unique and exciting choreography for their clients’ events, in all styles from Standard, to Smooth, Jive to Salsa and more. With over twenty years’ experience in theatre, commercial street and Ballroom & Latin American dance, Honor has competed, choreographed and taught all over the UK, Europe and the United States. Previous dance credits include work for UK girlband FUNtastic!, music videos for DJ Pinkz, Danny Fontaine & Calvin Harris, and choreography for upcoming 2016 British motion picture ‘Dad’s Army’, where she worked exclusively with Bill Nighy and Catherine Zeta-Jones. From music videos for emerging artists to pop group concert routines, regional and Edinburgh Fringe Festival theatre productions, to corporate dance performances and fashion shows for large London organisations, there is nothing Honor cannot turn her hand to and deliver the best possible results for her clients. 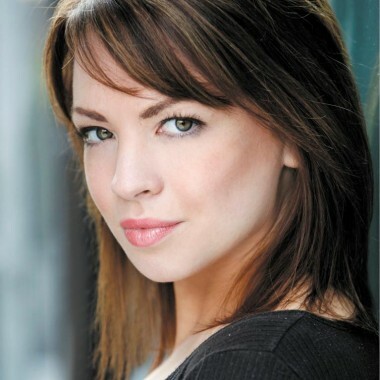 Honor has also worked on a plethora of musical theatre productions over the last ten years, her award-winning choreography incorporating dance styles as diverse as jazz, ballroom, rock and roll, pas-de-deux and solo work, as well as large ensemble pieces. Honor is now focusing on choreography and performance work with her Ballroom & Latin American dance partner Eddie creating new and exciting pieces for television, stage and private shows, both in the UK and internationally. Eddie was the first Scottish solo dancer to qualify to become a superstar division competitor on the UCWDC dance circuit, which meant he had to win the open advanced and open showcase dance divisions at the same World championships which he did in Nashville, Tennessee, when he turned Professional at 18. He then went on teach competitors and social dancers alike all over Europe for various dance events/conventions and competitions. 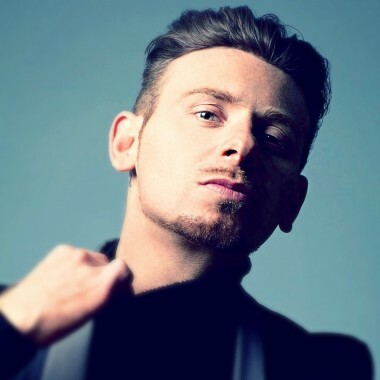 At the age of 19 he decided to study professional stage dance, so he began his full time training on a higher national diploma course (HND) at The Performing Arts Studio of Scotland (PASS), moving from Glasgow to Edinburgh where he studied ballet, jazz, tap, contemporary, acting and singing, graduating with a BA (Honours) in Dance. Eddie has been lucky enough to be working consistently since the day he left PASS and has now travelled the world and performed on some of the biggest stages and with some of the most well-known in the industry. for his two shows “Invitation to Dance” and “Ballroom Fever”, which Eddie also performed In for over two years. Eddie’s most recent theatrical achievement is performing in the Tony-award winning show “CHICAGO THE MUSICAL” under the direction of Duncan Stuart and Sherry Zunker ( Bob Fosse’s original principal dancer). “I would like to say a really big thank you to Eddie and Honor who were brilliant on the night – it was such a nice treat for people to see a live performance as opposed to the telly! It all went to plan, I had a lot of very positive comments from staff” – (client feedback from dance showcase, Dorchester Hotel London, Dancers for Events).